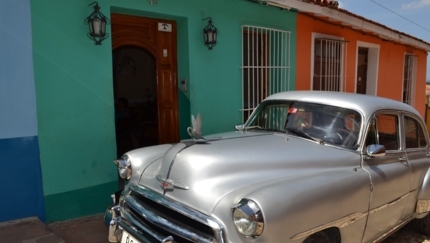 Experience a real cuban family. 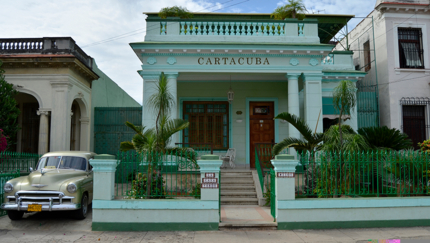 Know your traditions and culture. 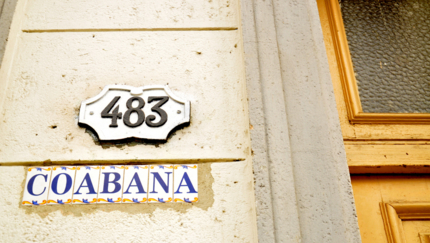 You'll feel so welcome. 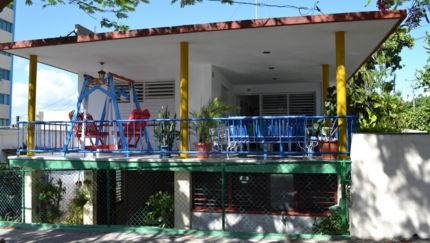 Enjoy delicious house-made meals and discover the mos representative cuban gastronomy. 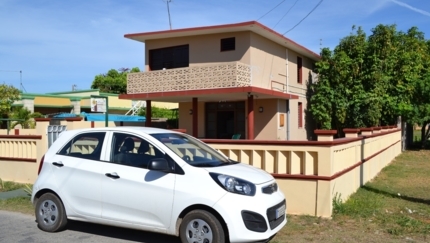 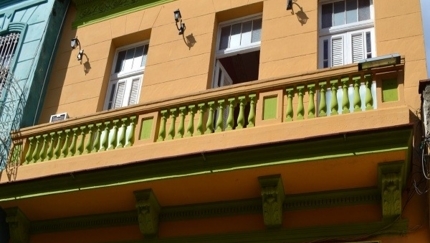 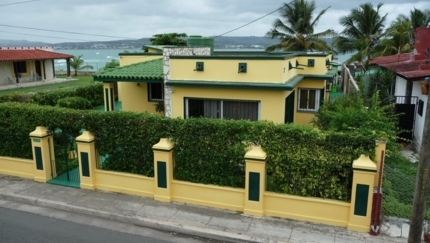 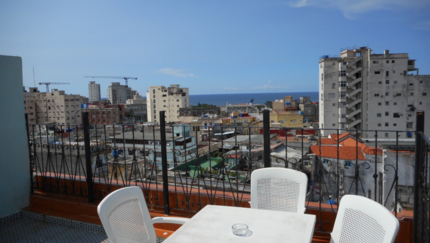 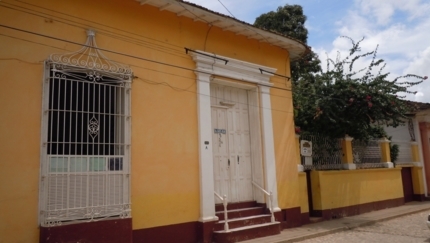 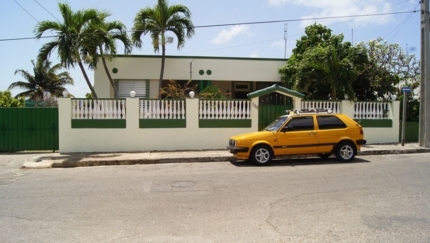 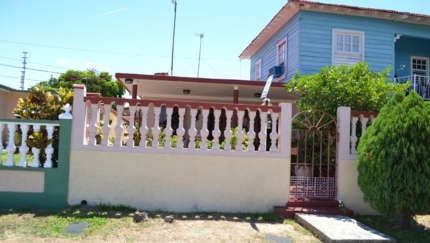 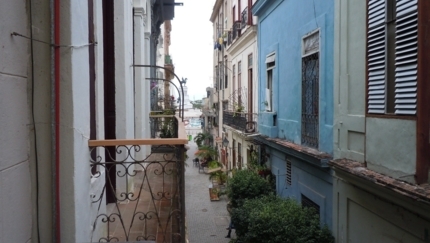 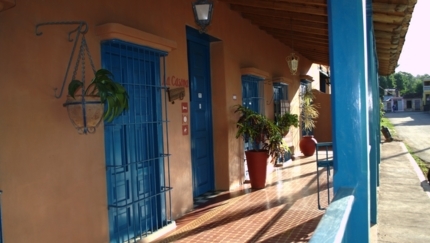 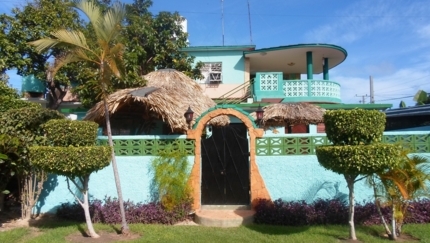 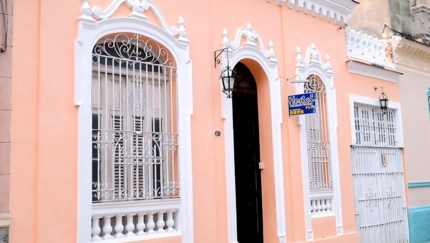 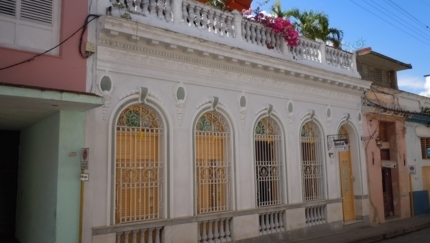 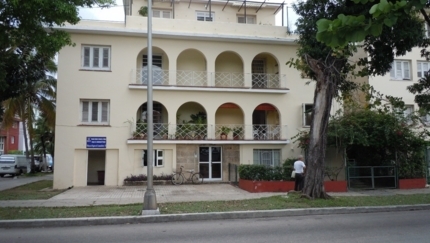 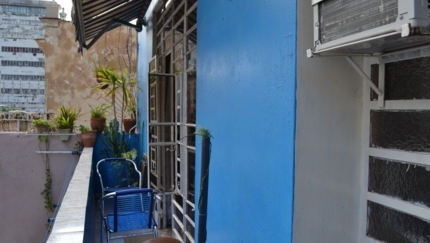 Carefully selected houses for rent in Cuba.